In order to make sure your registration can be done successfully, please prepare the information ahead and pay attention to below details especially for DOUBLES events. Don't miss the chance to get your spots and awards in the DARTSLIVE OPEN 2018 HONG KONG! 1. For local players, please use DARTSLIVE PLAYER ID (8XXXX) for registration. Please ready your PLAYER ID and login password before entry started. 2. For overseas players, please fill in your personal information for verification. 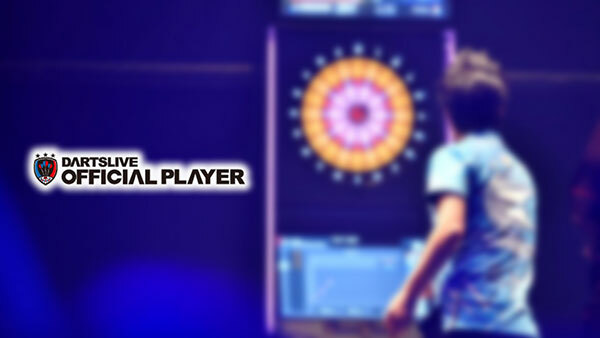 - DARTSLIVE PLAYER ID or Passport No. 4. Entry RATING: If you were qualified for OFFICIAL RATING, you can use OFFICIAL RATING to apply. If you do not have the OFFICIAL RATING, please use the system RATING or your current DARTSLIVE card RATING for registration. Due to the strictly prosecuted Sandbagging system, players are allowed to fill in a higher RATING based on needs. 5. RATING for overseas players will be verified by regional office or operators. Q: What I do if I found that I have submitted personal information incorrectly? A: Terminate your application and click logout and return to the PERSONAL INFORMATION page. A: Due to the first come first serve policy; please contact us by calling 98580456 / 97270608 / 98587229 to resolve your problem. Q: What if I need to change my partner for DOUBLES event? Q: [For local players only] what should I do if error occurs during inputting partner's personal information? Q: What should I do if I do not have a credit card for payment? A: Due to first come first serve basis, we only accept online payment. It will be grateful if your family or friends can complete the payment by credit card. Moreover, Paypal transfer payment is also accepted. We apologize for any inconveniences caused. Q: What should I do if the page does not record any of my DOUBLES event information even though I have received the invitation email and completed the personal information input? A: The error might be caused by incorrect personal information input by your partner. In this case, please contact us by email along with the personal information of yourself and your partner. Q: The entry has been completed but my partner is no longer able to participate the tournament, will there be a refund? A: Based on our policy, there will be no refunds on the entry fees. However, it is possible to change partner before confirmation. Please contact us by email if necessary. Q: What is my RATING? 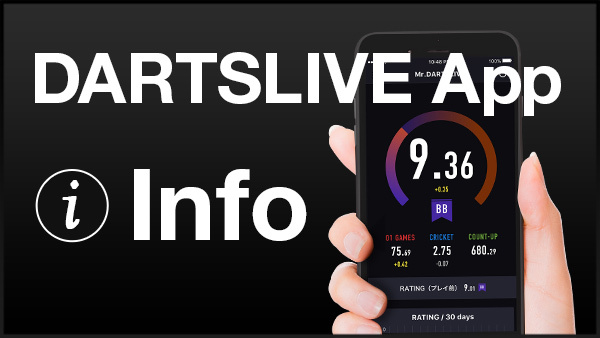 A: You can check the RATING in your DARTSLIVE CARD and use it for registration. For local players who already have OFFICIAL RATING, please use it for registration. Due to the strictly prosecuted Sandbagging system, players are allowed to fill in a higher RATING based on needs. Q: Why do we need to fill in the STATS for the matches? A: The SKO seeding will be based on the STATS of the matches. The STATS will also be reviewed in Sandbagging system. Q: How to determine if I have against the Sandbagging rules? A: The SKO seeding will be based on the STATS of the matches. The STATS will also be reviewed in Sandbagging system. If your RATING has been exceeded 4 or more, it will be determined as against the Sandbagging rules and subject to disqualify immediately. Register from Official Website here.